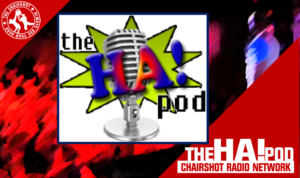 Welcome to The HA Pod! Join Max Holiday, Johnny Draven and Santana Starks as they talk local indy wrestling gossip, local shows and some pop culture as well. 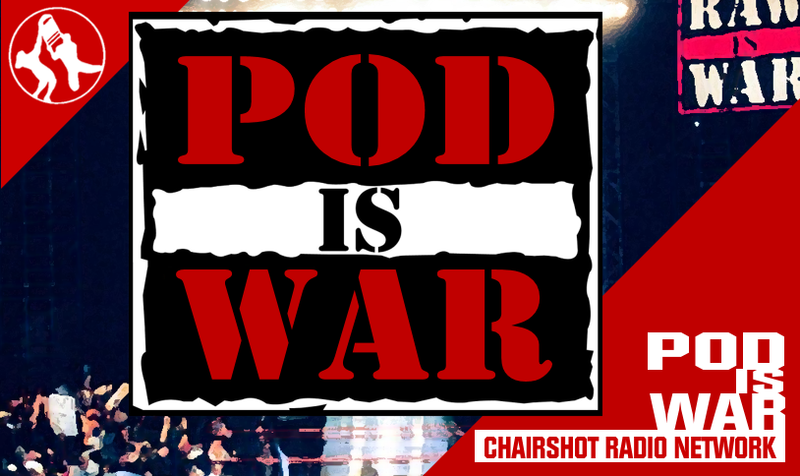 This is THE podacast that will make you go, HA! 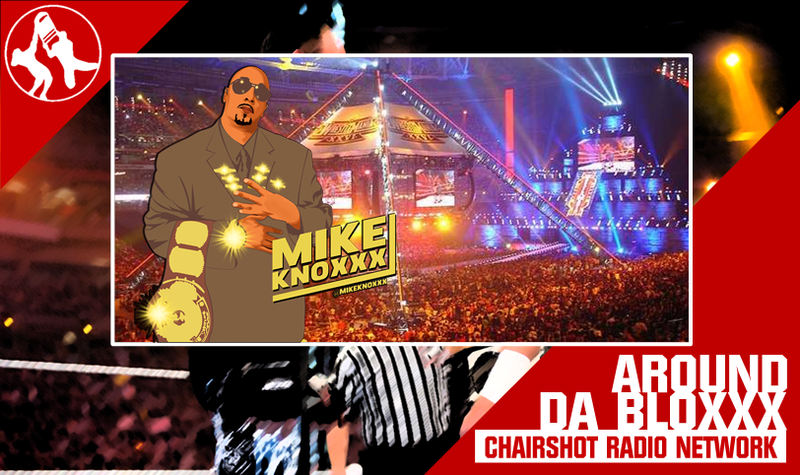 The Greg DeMarco Show: Maneater In The Bank!